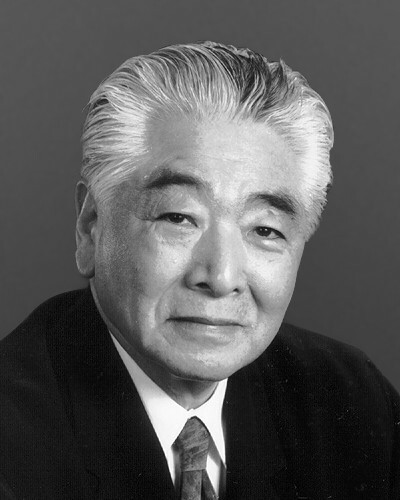 Raymond Moriyama is one of Canada’s most renowned architects of the twentieth century. 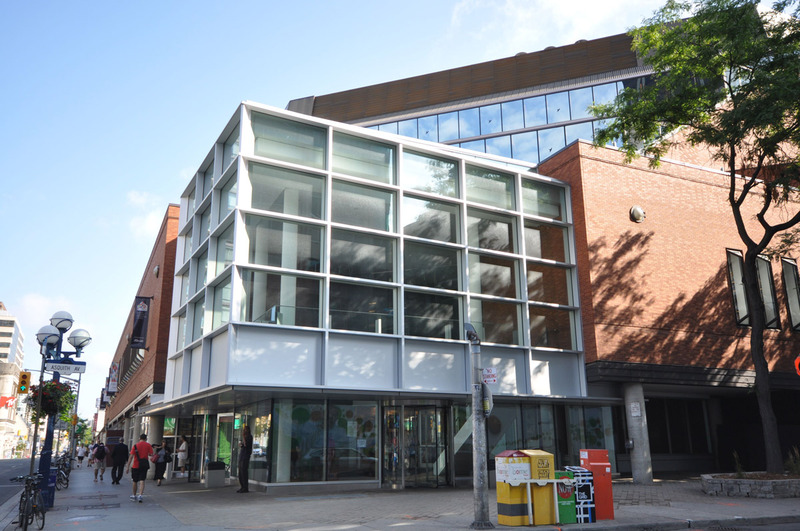 After completing his studies at the University of Toronto and McGill, Moriyama began working as an architect in 1958, with projects such as the Japanese Canadian Cultural Centre and the Ontario Science Centre. In 1970, Moriyama and fellow architect Ted Teshima joined forces to establish the firm Moriyama & Teshima. 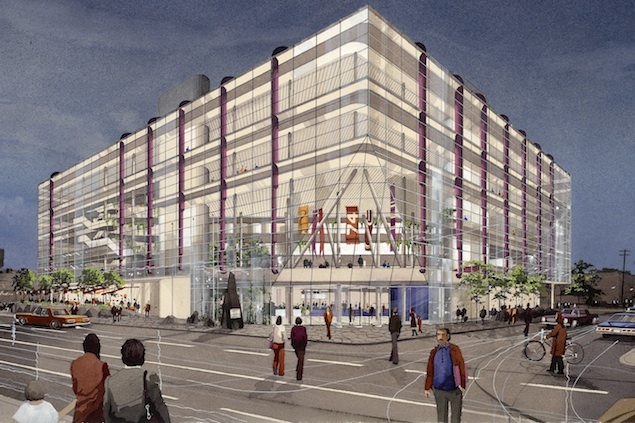 They were soon winning Governor General’s Awards for projects including the Metropolitan Toronto Reference Library. Other major projects include the Canadian Embassy in Tokyo, the National Museum of Saudi Arabia, and the new Canadian War Museum in Ottawa. Moriyama is a Member of the Order of Ontario, a Companion to the Order of Canada, and a member of the Order of the Rising Sun. He has also received honorary degrees from several universities, the Gold Medal from the Royal Architectural Institute of Canada, the Confederation of Canada Medal, and a Lifetime Achievement Award from the Arts Foundation of Greater Toronto. Moriyama and Teshima retired in 2003, transitioning to emeritus partners and consultants in their firm and passing the leadership on to younger partners including Moriyama’s sons, Jason and Ajon.